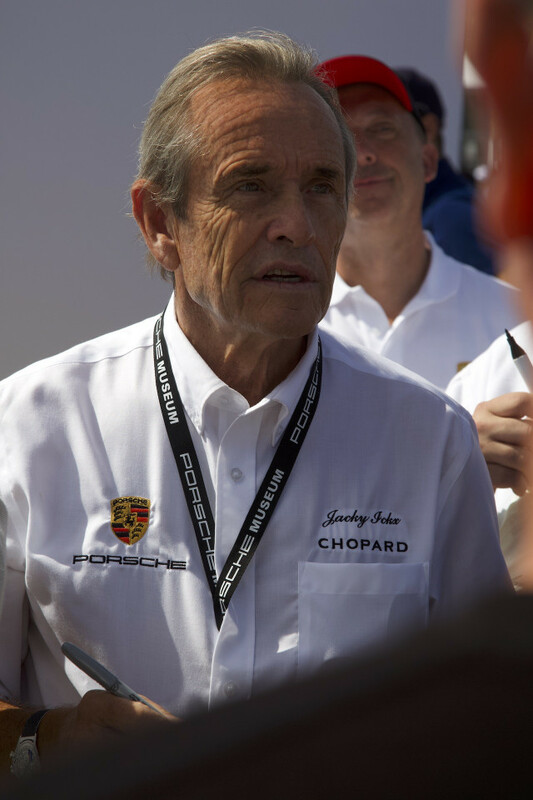 Jacky Ickx had a storied racing career racing almost every type of car—except the most popular competition in the U.S. His resume includes six 24 Hours of Le Mans wins, eight Formula One victories, a Can-Am championship, the grueling Dakar Rally, and he even raced motorcycles for a time. The suave Belgian got his start in the mid-1960s and raced throughout the 1970s. He spent most of his time in Europe, but he almost raced in the United States in 1969. 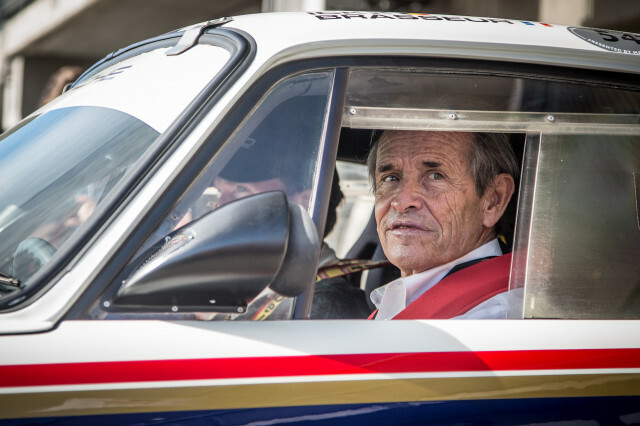 In an interview with media during Rennsport Reunion at Weathertech Raceway Laguna Seca last month, the 73-year-old Ickx revealed that he was given an opportunity to drive a car owned by Junior Johnson in 1969. “I had some tests, and these tests I think lasted at least ten laps. Because I started and I crashed the car in the wall and there were only one half car left,” Ickx told reporters. The experience turned Ickx off to oval racing altogether. “Also, at the same time I understood that it wasn’t for me, so that’s the reason why I never had any temptation to go to Indy. I was not made for it,” Ickx said. Junior Johnson campaigned Fords and Mercurys for the 1969 NASCAR Grand National season with LeeRoy Yarbrough as his driver. Yarbrough won seven races in 30 starts during the 54-race campaign, including the Daytona 500. Ickx missed out on a controversial 1969 NASCAR season. With the introduction of the winged Plymouth Superbird and Dodge Charger Daytona, the cars could approach 200 mph at the new Talladega Superspeedway with its 31-degree banking. The drivers complained that a rough track surface combined with the high speeds were causing tires to blister and come apart. The tire companies searched for a solution, and Firestone pulled out of the race. In the end, most of the top-series Grand National drivers boycotted the inaugural Talladega 500. David Pearson went on to claim the Grand National Championship, his third, with 11 wins and 42 top-5 finishes. Richard Petty finished second with 10 wins. Pearson and Petty were at the top of their game in 1969, but Ickx was a very talented driver who had proven his worth in various other serious. He may have crashed a car in that first test, but Ickx would almost certainly have caught on to oval racing. How would he have fared against America’s best oval drivers?